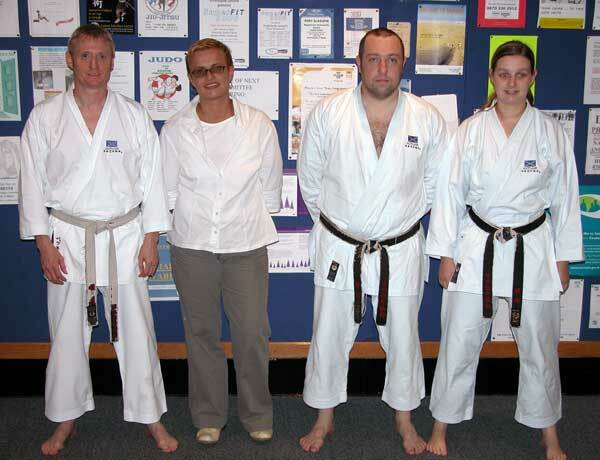 9.-11.september 2005 international seminar with shihan Ohta (6.Dan Karate JKA, chief instructor JKA England). 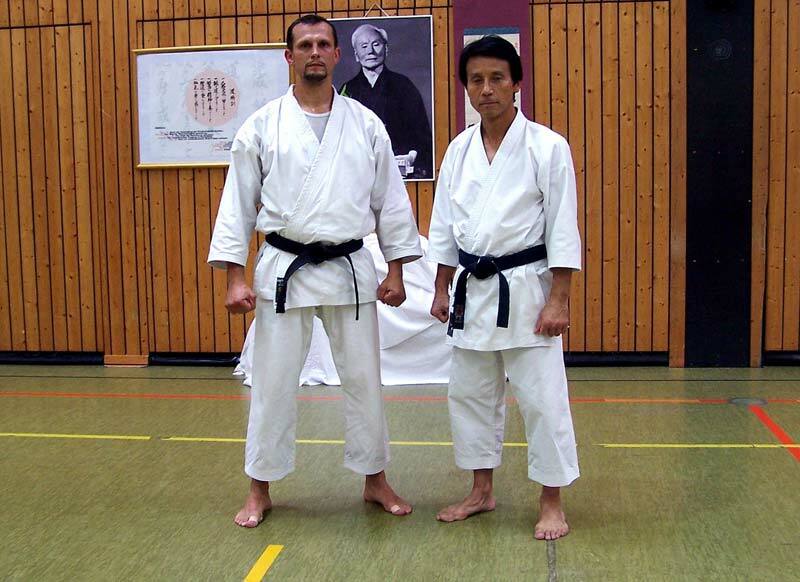 There was a seminar on 17.-18. 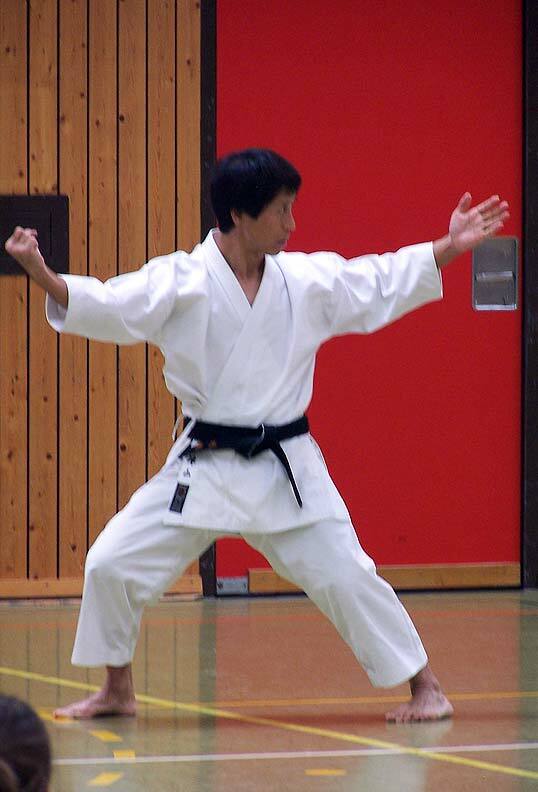 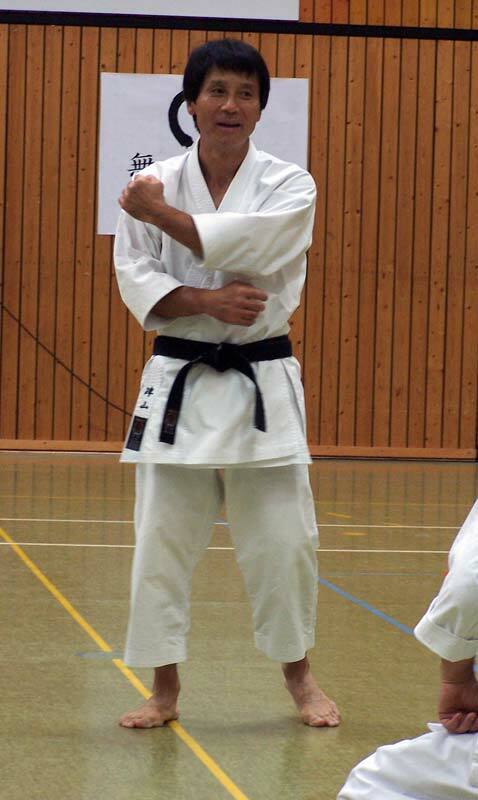 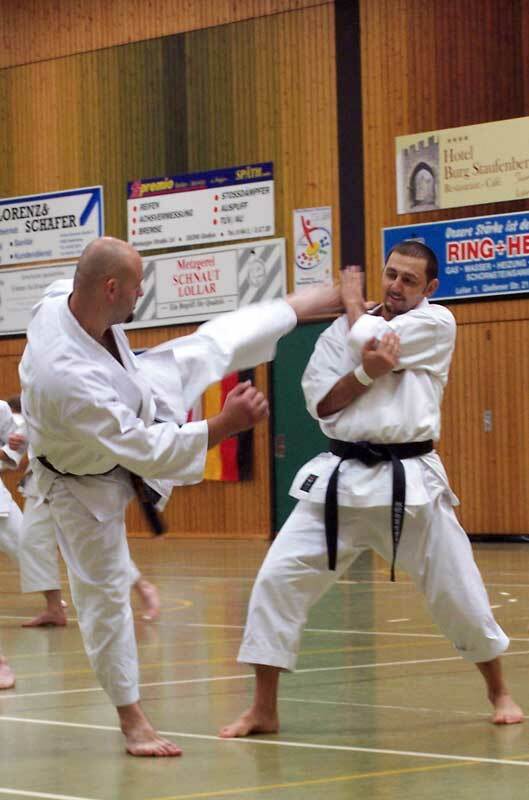 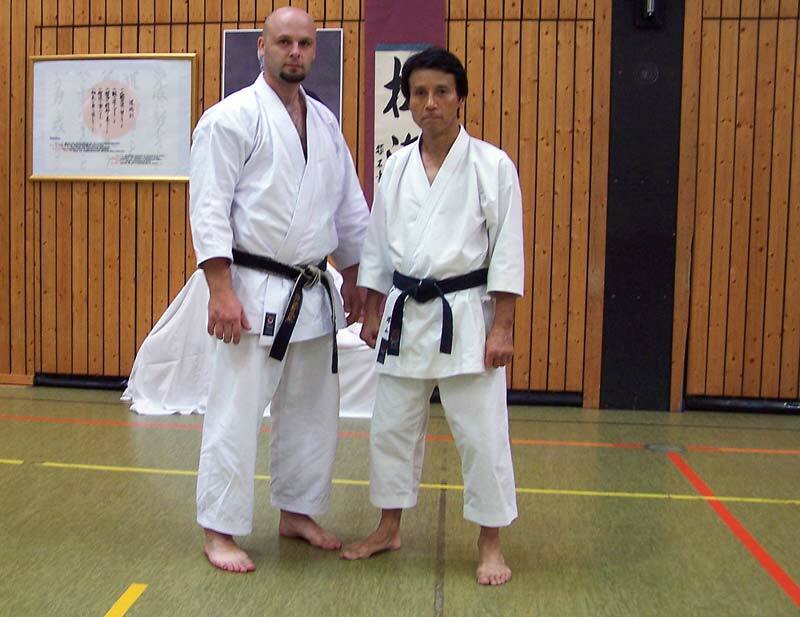 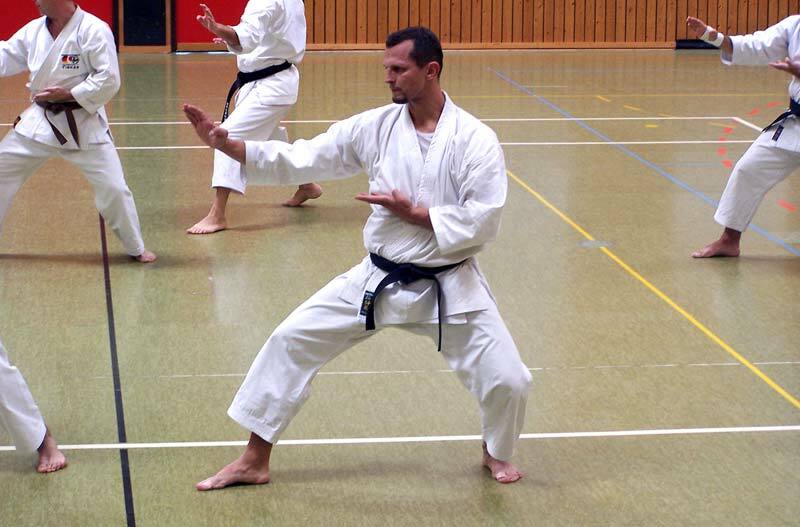 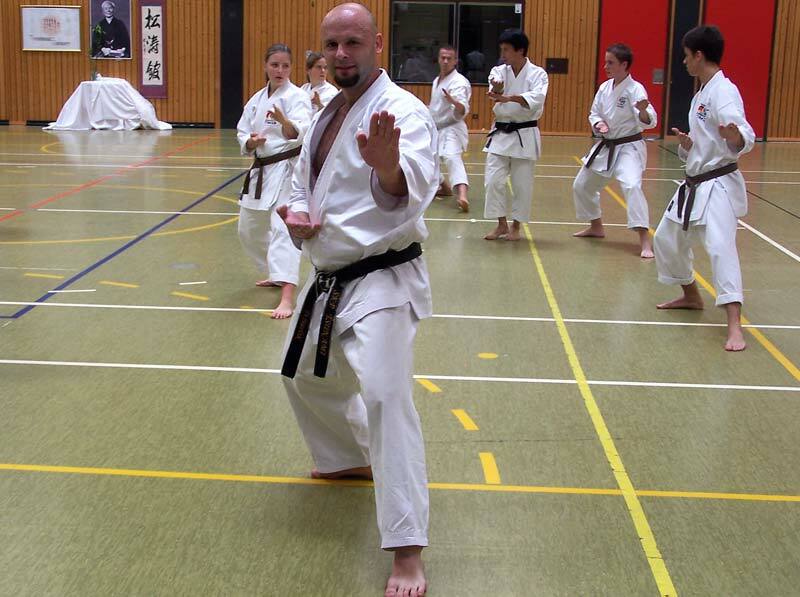 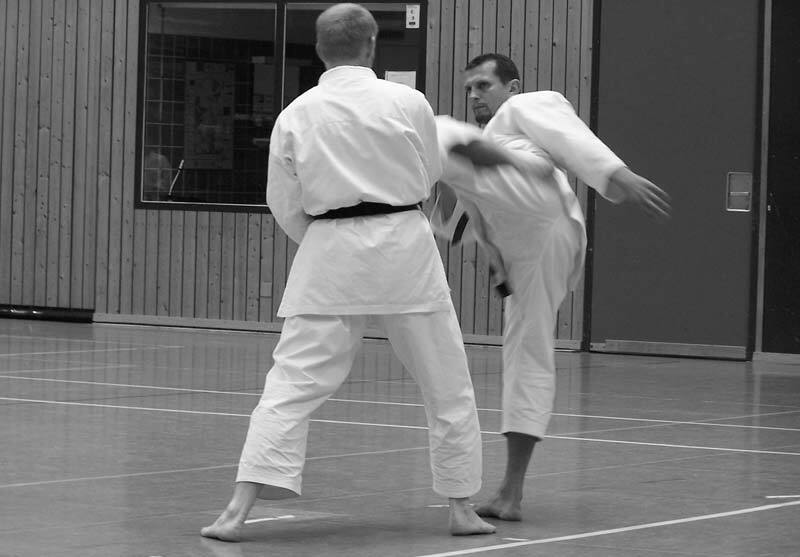 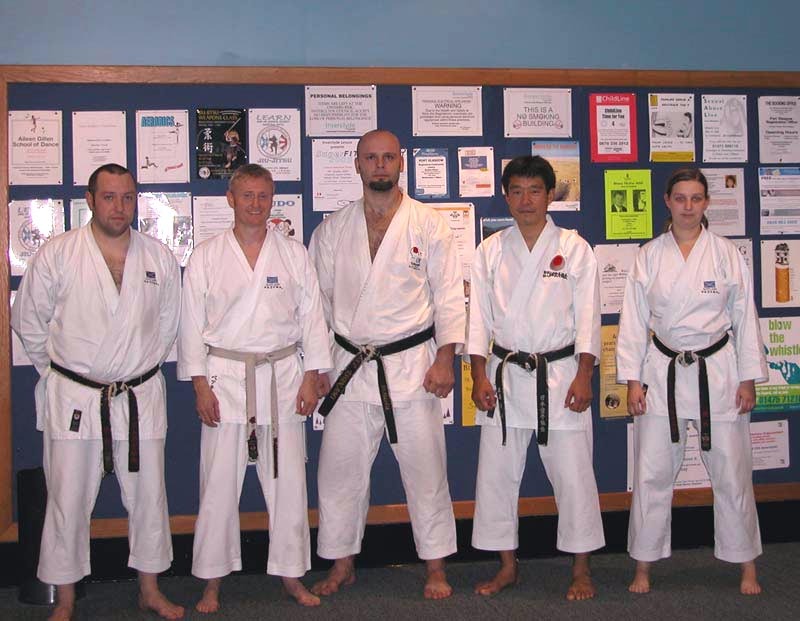 September 2005 in Lollar, Germany, with shinan Masao Kawasoe 8th DAN Shotokan Karate, who is in a position of chief instructor I.T.K.F Europe and is also technical guarantee of style shotokan for Europe. 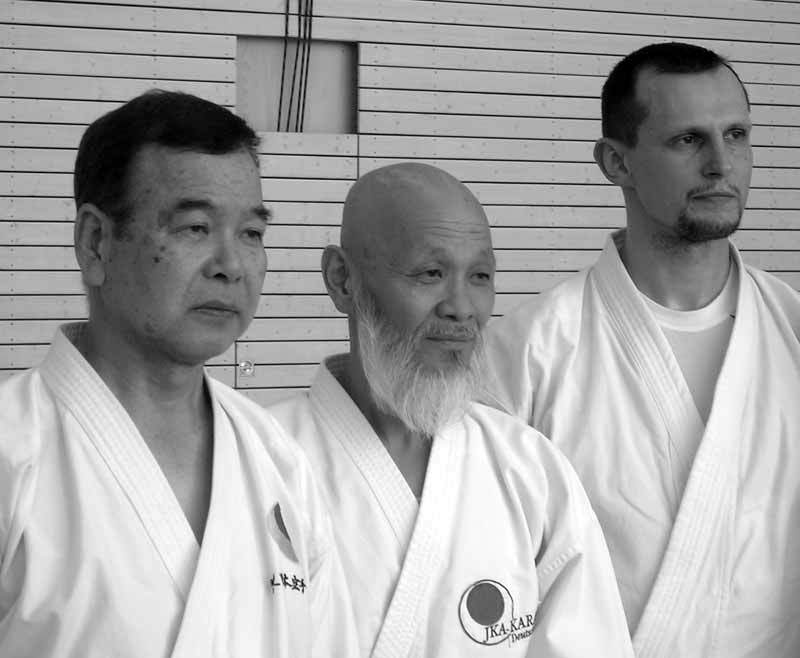 As one of our members received invitation to this seminar from Mr. Dinu, who is a chief instructor of the team organizing this seminar, and Mr. Kawasoe is said to have a brilliant technique and be a modest person. 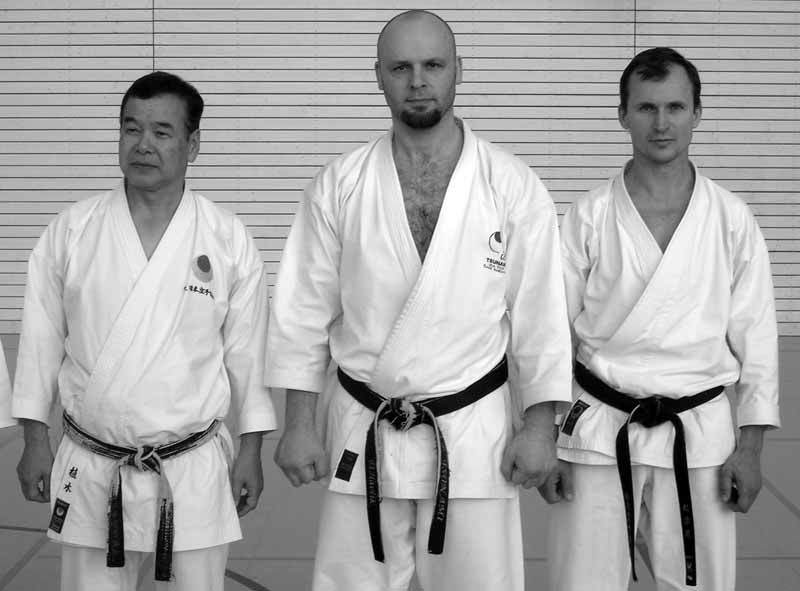 Mr. David Havlík together with Mr.Ruzicka decided to visit this seminar and establish closer relationship with the organizing team. 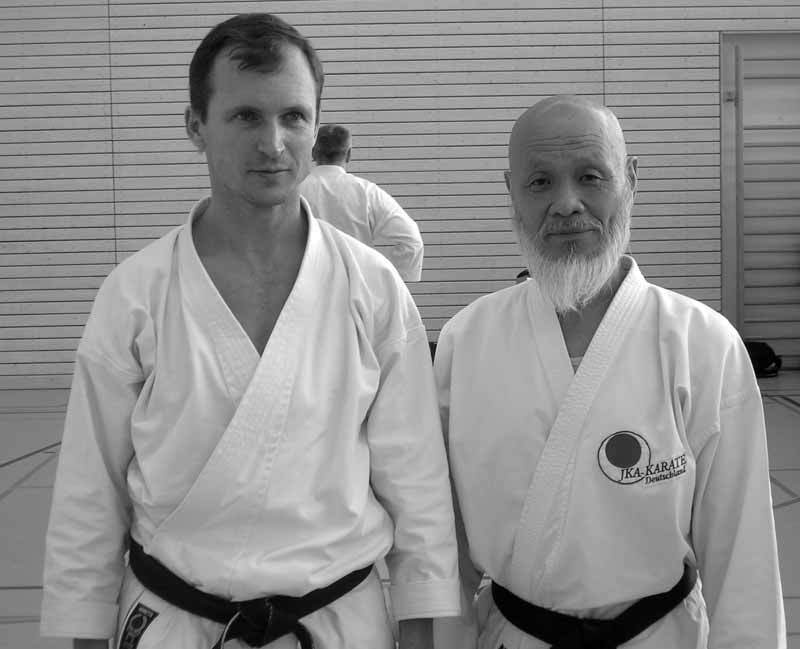 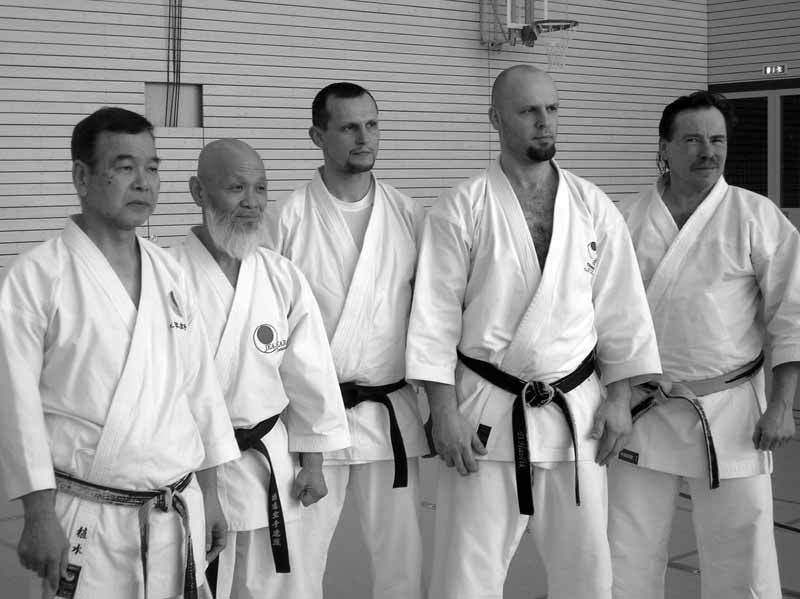 It was an incredible experience being able to train with the person, who was described by Mr.Nakayama as a best karateku technically equipped person he has ever seen. 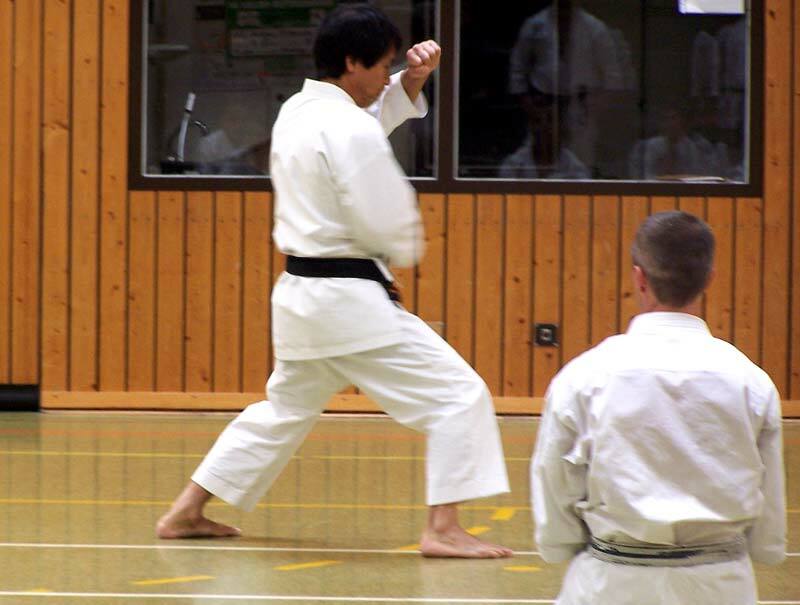 Even at first presented practices it was quite visible, that the reputation was correct and it has continued in such manner throughout the whole seminar.